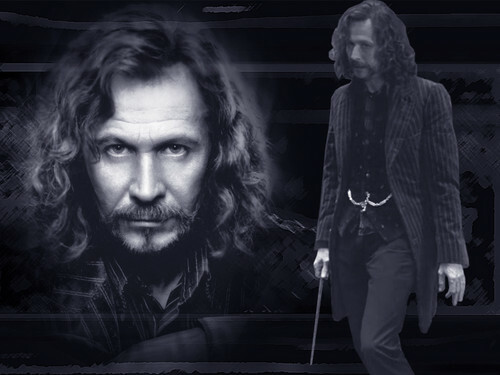 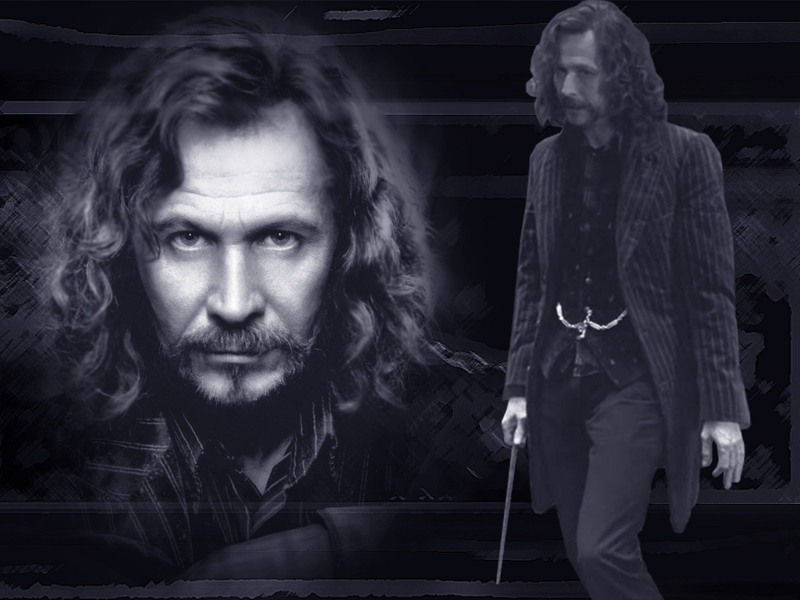 WPSirius254.jpg. . HD Wallpaper and background images in the シリウス・ブラック club tagged: sirius black gary oldman padfoot harry potter.